GoPro CEO Nick Woodman promised late last year that a new entry-level action camera was coming in 2018 and on Thursday, the company delivered. The new camera, simply dubbed the Hero, replaces the previous entry-level model and is priced at $199.99. 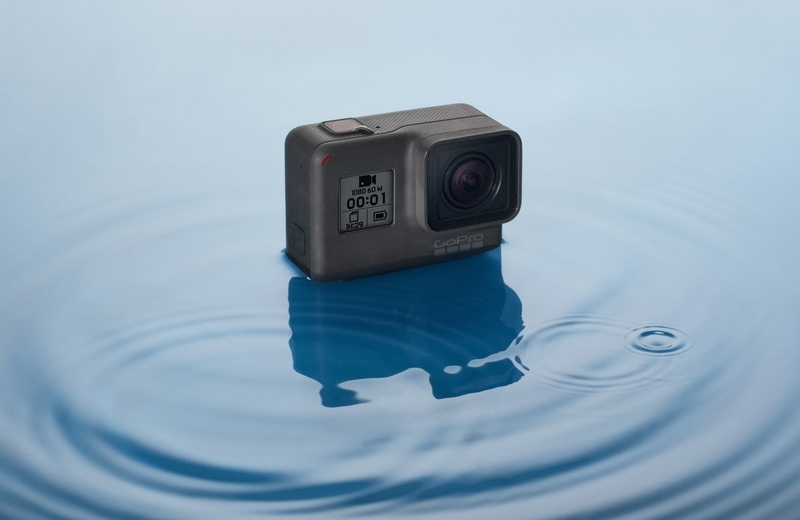 GoPro’s newest shooter features a two-inch touch display, is waterproof to 30 feet and can record HD video at 1440p60 and 1080p60 in addition to capturing 10-megapixel still photos. The action camera additionally features video stabilization and voice control capabilities. Plus, it’s compatible with more than 30 mounting accessories and can sync photos and videos to your mobile device via the GoPro app. Meghan Laffey, GoPro's VP of Product, said the Hero is a great first GoPro for people looking to share experiences beyond what a phone can capture. GoPro last week announced a licensing deal with manufacturing services company Jabil to expand beyond the consumer action camera segment and into the enterprise market. GoPro’s other cameras include the $399 Hero6 Black, the $299 Hero5 Black and the Fusion 360-camera priced at $699. The company also offers a monthly subscription service for $4.99 per month that affords cloud backups, 20 percent off select accessories and damaged camera replacement. The company’s stock is down 1.76 percent to $4.76 in early morning trading on news of today's launch. Interested parties can pick up the new Hero over on GoPro’s online shop with free two-day shipping.